Search engine optimization and social media marketing are two major points of focus for most digital marketers these days. They have co-existed for ages, yet they are seldom used in conjunction. This is unfortunate because both of these industries have grown and matured quite a bit over the years side by side, and they have a lot in common: both SEO and social media marketing aim at reaching and connecting with your potential customer. What’s more, both SEO and social media have access to a huge amount of marketing data you’ve been collecting for years. So why not use this data to grow and inform both of these channels? Let’s see how SEO and social media can inform and direct each other for you to better understand and serve your customers. Keyword research is not just for SEO (i.e. organic rankings). It’s important to remember that keywords are user-driven, meaning they are generated based on actual user behavior – what real human beings are typing into Google’s search box. Crafting an effective social media update is not much different from creating a successful article: You need to rely on your audience’s interests, struggles and questions to come up with something that would catch their attention. That’s why using keyword research tools for both is such a good idea. But it’s not really only about keyword matching any more. It’s about finding topics and questions that make your target audience tick. You can Run TextOptimizer, export results into a PDF file and send to your social media manager to implement in your brand’s social media sharing strategy. Questions are engaging: Human beings have a natural “answering” instinct when they see a question, so it’s a great way to generate more interactions and engagement. Questions inspire more creative and engaging social media content ideas, like polls, surveys, case studies and interviews. User interaction with your site offers a great deal of insight into what your audience is mostly looking for and what engages them best. Who are my readers? How do my site users interact with my content section? Which of the calls-to-action seem to work better for my articles? Which should be the primary CTA for my social media referrals? Should I use this CTA on my social media landing page too? 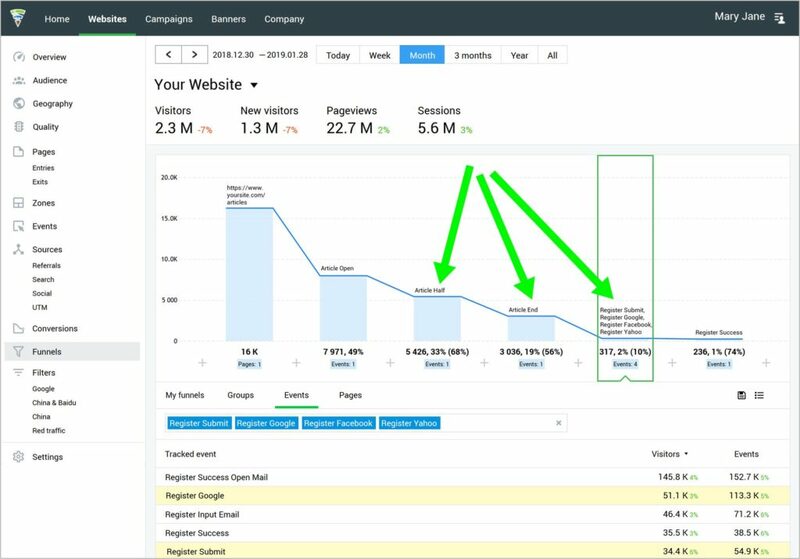 All of those questions can be answered by on-site analytics technology your SEO team is using to refine their search marketing strategy, and this is also the type of insight your social media team may find helpful in creating and promoting their social media marketing assets effectively. Convert is another interesting solution allowing you to refine and personalize your marketing based on your customers’ location. It lets you easily create on-site personalizations and A/B test them to come up with the best-performing one. Apart from increasing conversions, this also provides more insight into what works for your customers, which can be further translated into your social media strategy. Additionally, this is a great way to test your landing pages before promoting them on social media. With voice search on the rise, natural language research is more and more important for SEO. It’s no longer enough to match text search keywords to rank on top of Google. 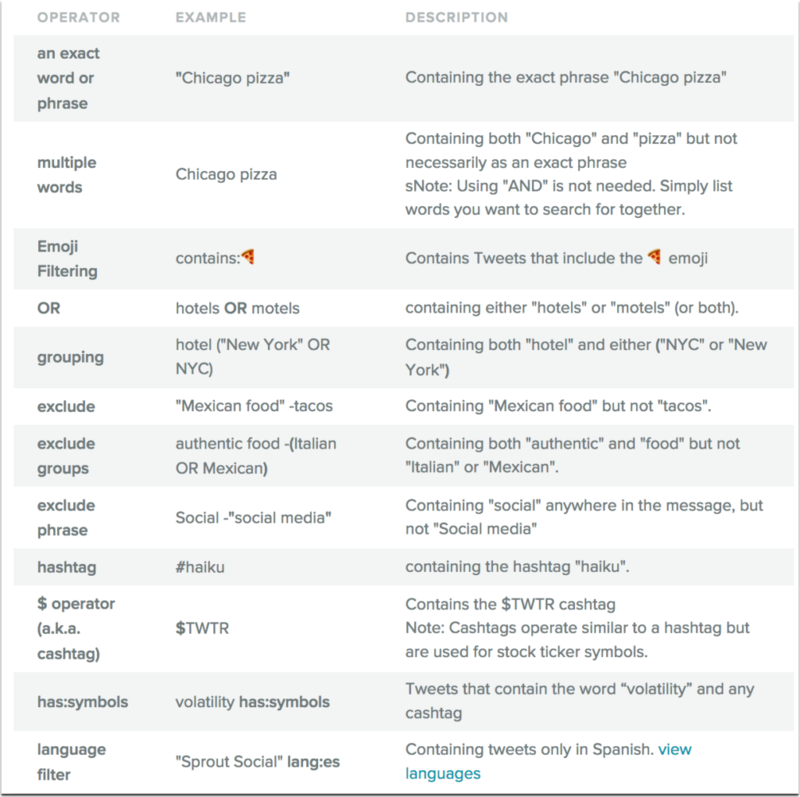 SEOs need to know how people speak when searching for answers and products. Spoken words are much less standardized than written text. A fundamental difference between spoken queries and written queries is that speech is spontaneous while writing is more carefully planned. Spoken queries are thus much longer and much harder to predict than typed queries which makes it harder for search engine professionals to optimize content. Social listening and analysis can help SEOs understand the new mobile- and voice-driven search behavior better. 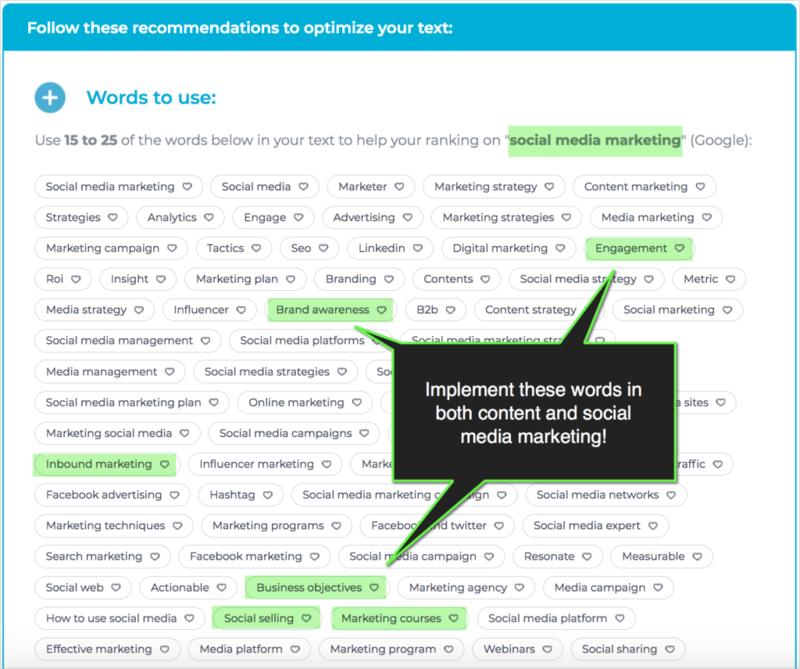 Seeing keywords in real-time context makes it easier for search marketers to identify natural language queries. Since many people adopt a more casual tone on social media and post more spontaneously, compared to thinking up a search engine query, SEOs can get insights into how keywords may appear when they are used in voice search queries. 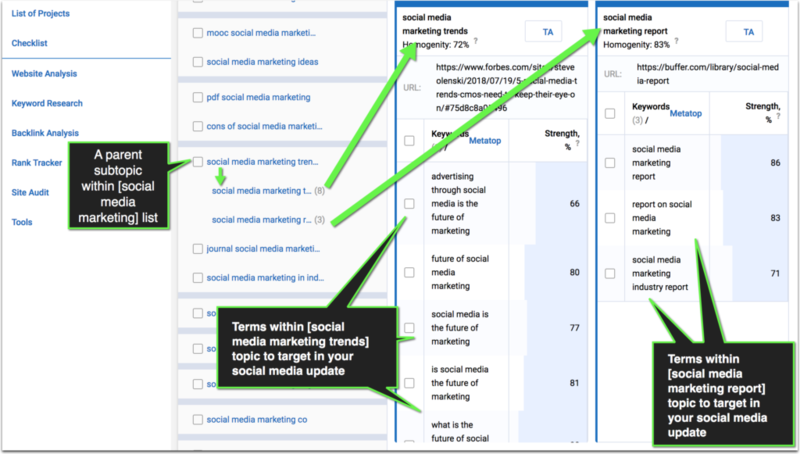 Sprout Social’s social media listening tools provide a great way for search marketers to aggregate and analyze real-time keyword context and optimize content for voice search. 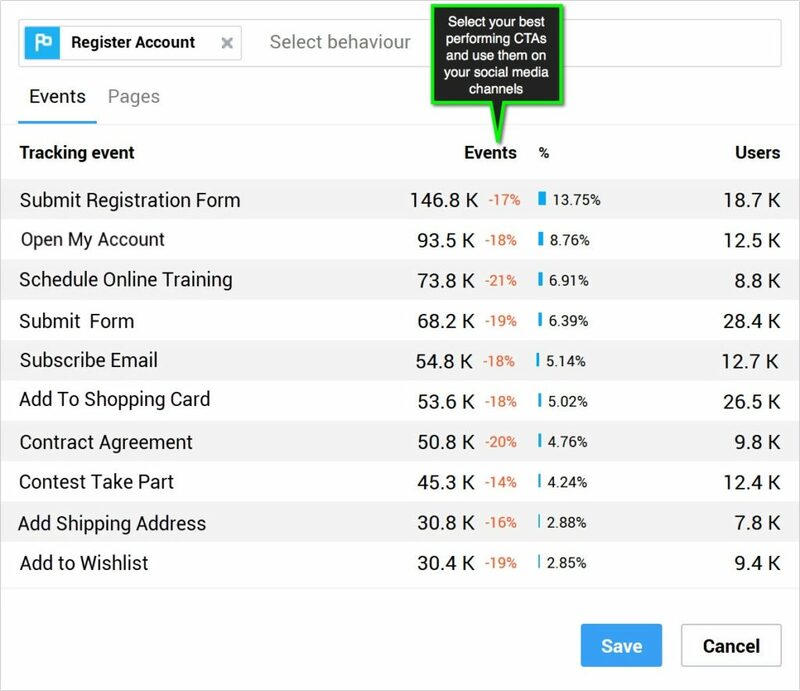 Furthermore, you can use the monitoring features of the Smart Inbox to make all those keyword mentions searchable and easier to organize. 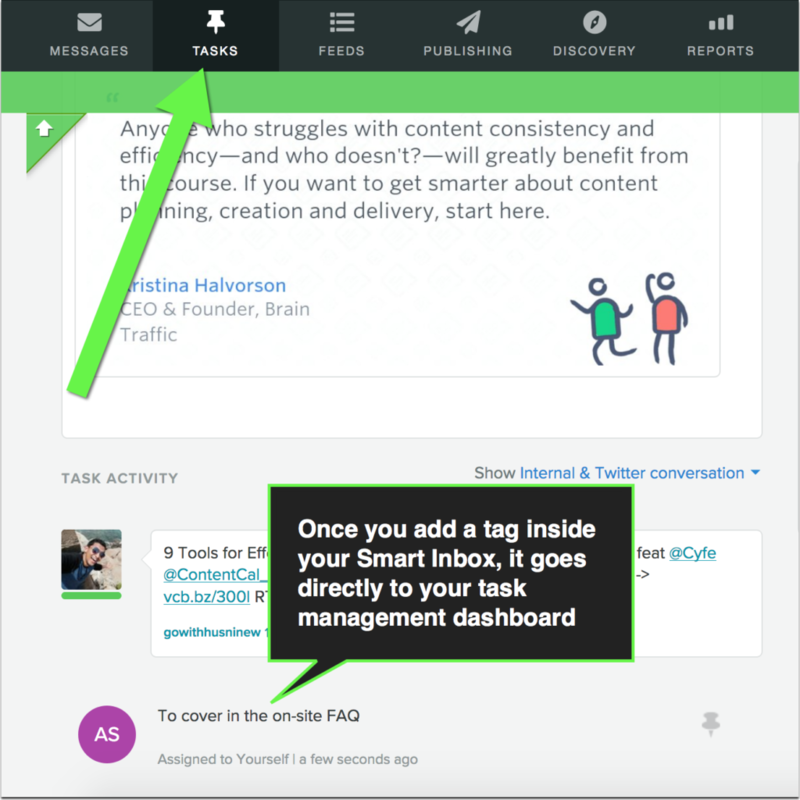 You can tag each mention in the Inbox to categorize them, such as by action required or by content types that fit each message. 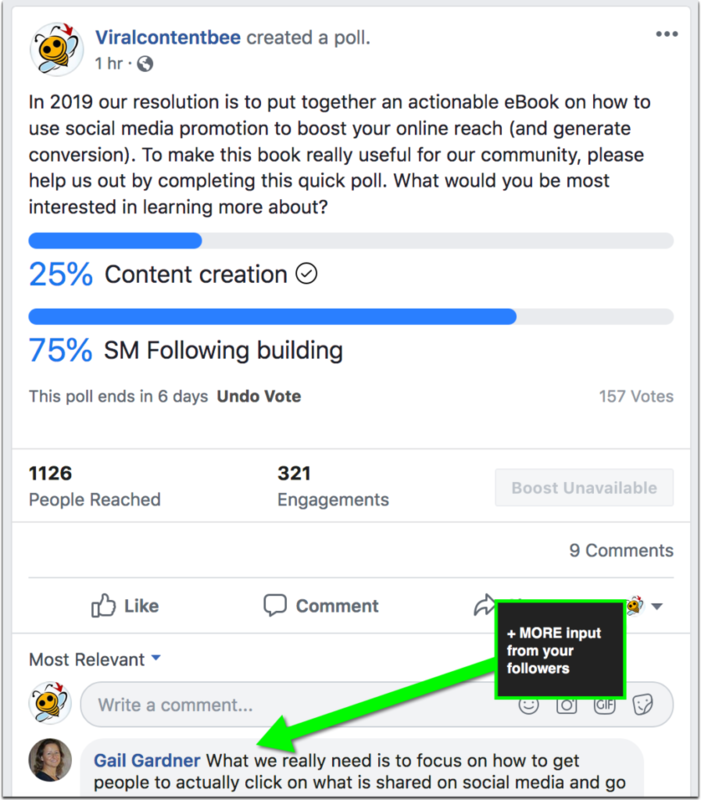 Facebook’s advertising platform is not only a great way to build leads and sales but it’s also the fastest way to test any content asset and see how it may perform in the long run. If you are thinking about investing into a solid long-term content asset, use Facebook advertising to boost a smaller asset on the same topic. It is a good idea to create several campaigns using varied audience settings to build your marketing personas and better understand who will best respond to your content. Mind that you will be able to re-include your engaged audience from these preliminary campaigns and advertise your major asset to them when it’s live. This way you are already working on creating an engaged audience before publishing your main content asset, making sure it will generate that initial awareness quickly to spread further on its own. Create a live event (Live video interview or a Twitter chat interview) and use the transcript to publish a natural language-optimized article on your site. 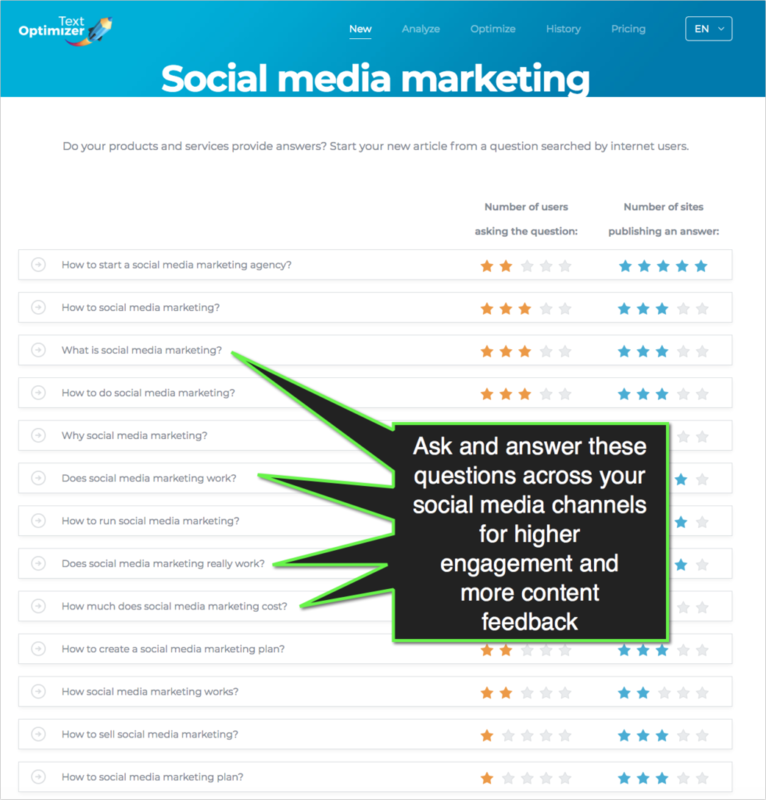 This would organically engage many of your social media followers in contributing instant feedback. Simply ask (and maybe tag people you want to hear from). Twitter comments can be quite valuable when it comes to collecting feedback and opinions. Are you using SEO and social media in conjunction for a more informed, better targeted marketing strategy? Please share your tips in the comments!